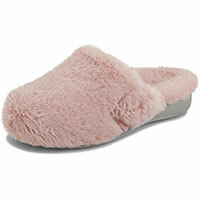 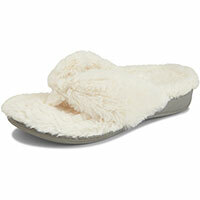 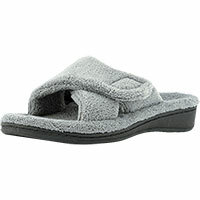 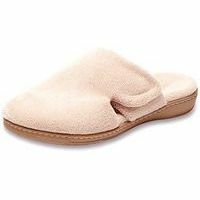 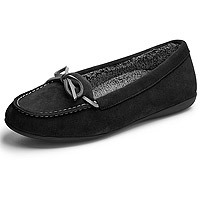 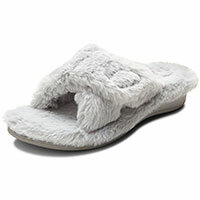 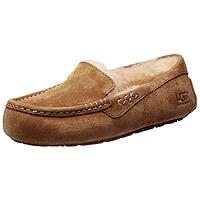 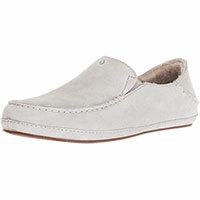 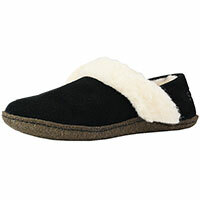 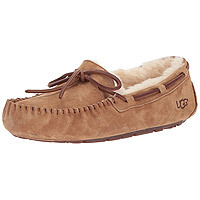 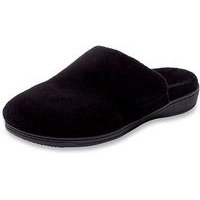 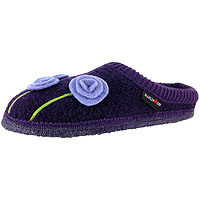 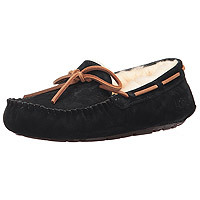 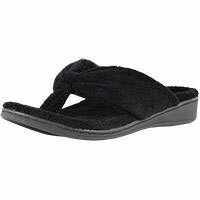 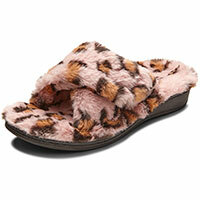 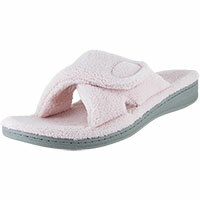 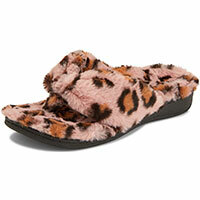 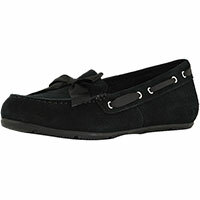 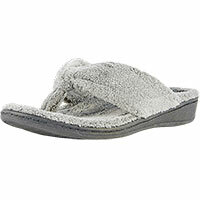 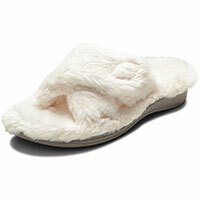 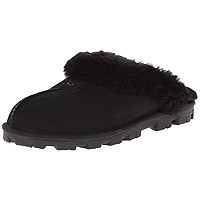 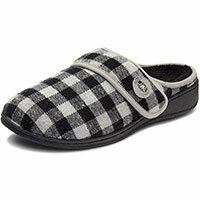 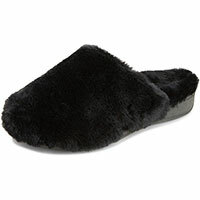 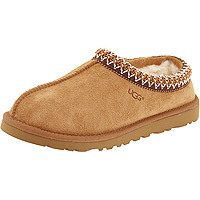 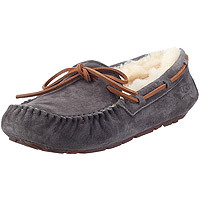 Nothing feels better than being cozy and comfortable in a great pair of slippers. 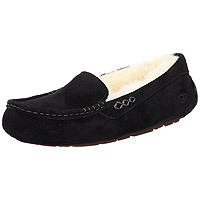 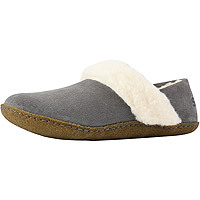 If you are in the market for a new pair of house shoes, Sole Provisions has some amazing models for women from premium comfort brands like Haflinger, Vionic with Orthaheel and Taos. 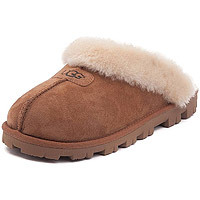 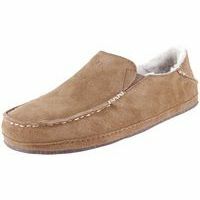 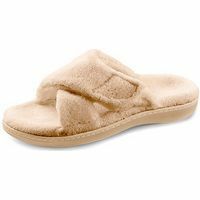 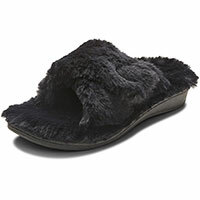 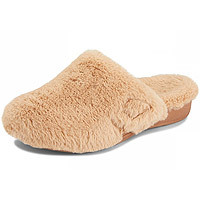 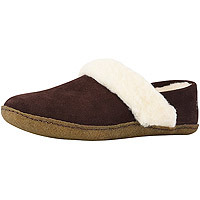 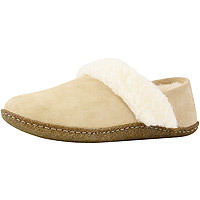 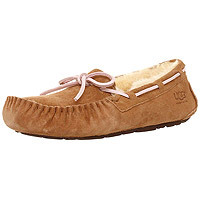 Whether it's genuine shearling, boiled wool, or super-soft terry, we've got the perfect slipper to keep your feet happy at home!